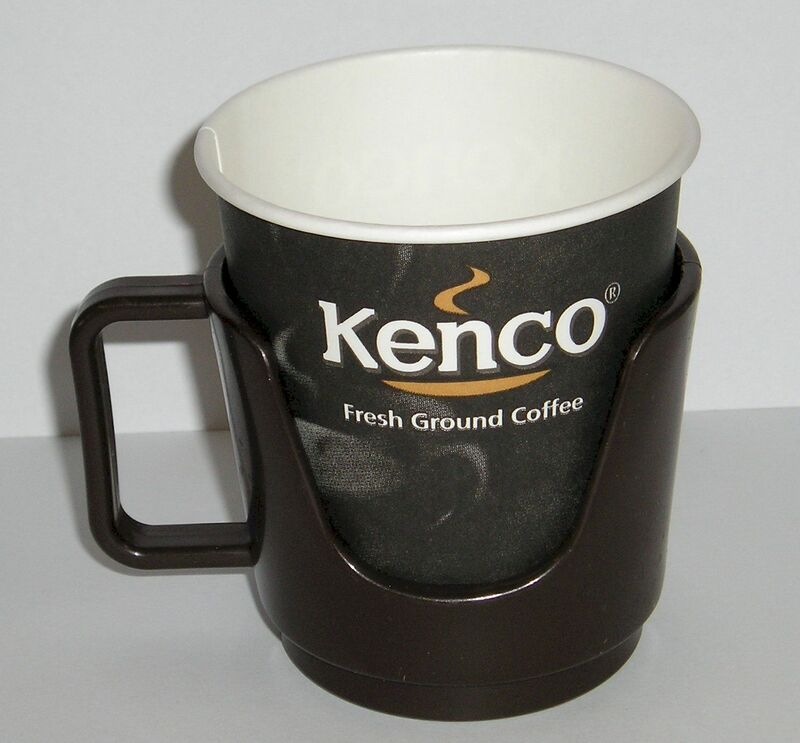 1 x each 80p+VAT(20%) Our Brown Standard Cupholder is excellent value at only 80p + Vat. The handle is medium sized accommodating most hands. 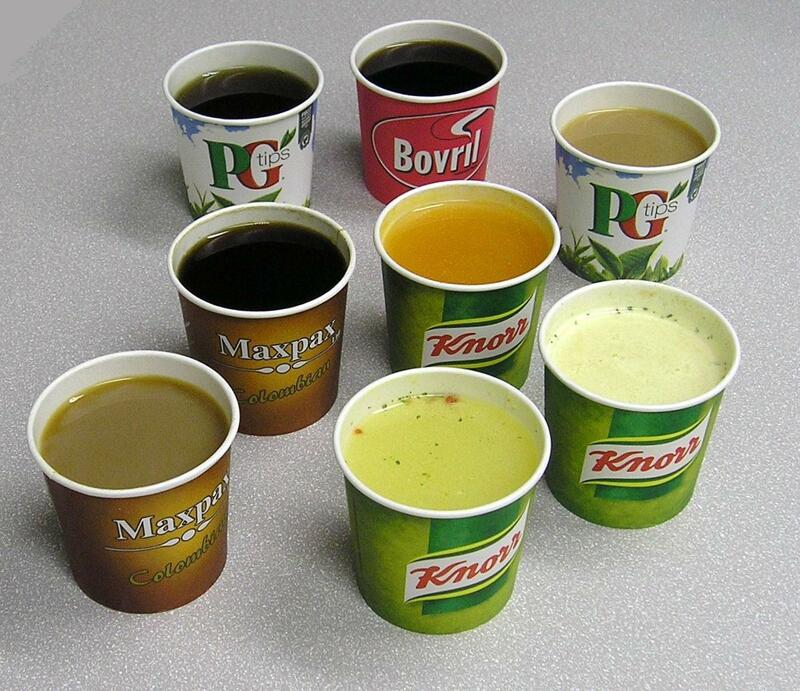 The cut-away at both sides means the users lips never touch the Cupholder. A very hygienic item which is also dishwasher proof. 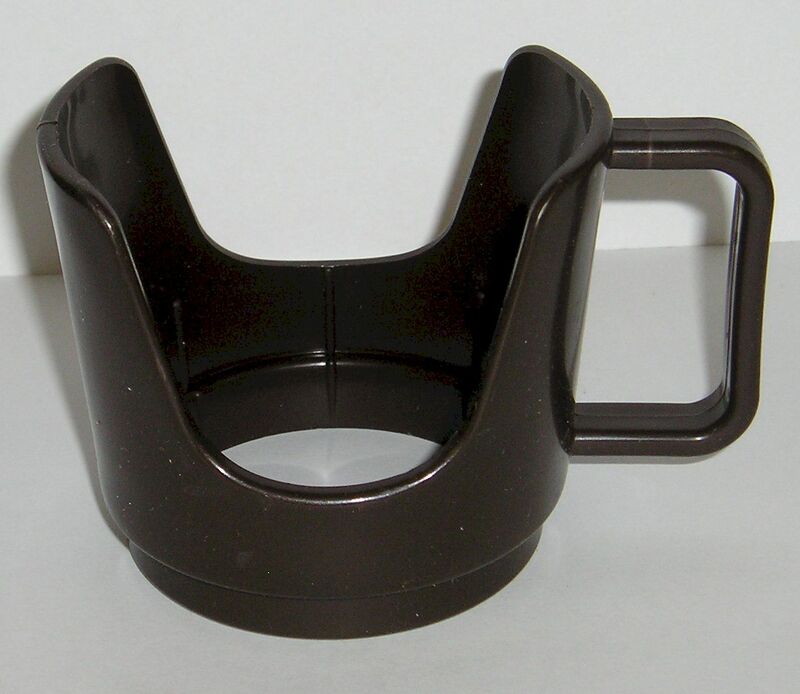 Our Brown Standard Maxpax Cupholder is excellent value at only 80p + Vat. The handle is medium sized accommodating most hands. 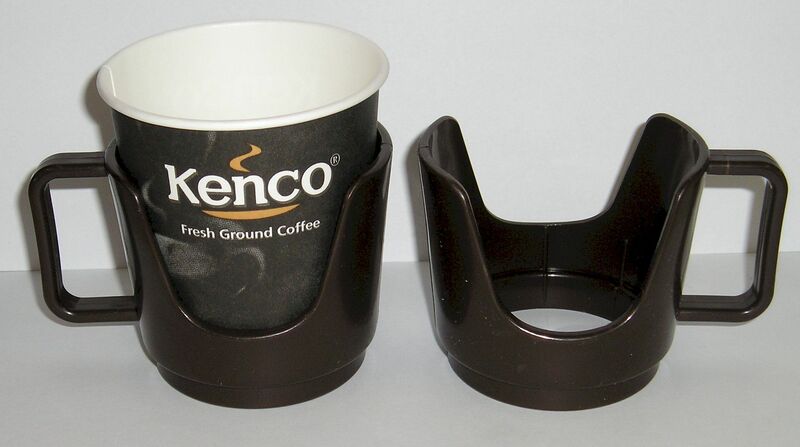 The cut-away at both sides means the users lips never touch the Cupholder. A very hygienic item which is also dishwasher proof.